Ahmedabad to Mount Abu Taxi Service - Ahmedabad Mount Abu One Way Taxi Booking Service. Call +91 7568575757 or Book Online! 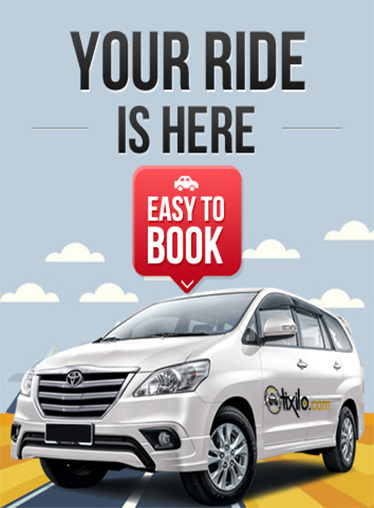 Hire one way taxi from Ahmedabad to Mount Abu at lowest fares.